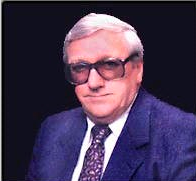 In November of 1979, New England Surgical Instruments was founded by Lawrence T. Kirwan Sr. and his wife, Jean. Lawrence had spent the previous 29 years working at major medical device company, Codman & Shurtleff, Inc. as an instrument maker and later as head of the manufacturing and R&D departments. Initially, the company was run from the basement of Mr. & Mrs. Kirwan’s home in Duxbury, Massachusetts, but it soon outgrew that modest space. In 1980, New England Surgical Instruments moved to an old shoe factory in Rockland, Massachusetts. In 1989, New England Surgical Instruments became Kirwan Surgical Products, Inc. The new name helped the company distinguish itself, emphasized that Kirwan is a family owned and operated business, and signaled a new focus on developing proprietary technology. Kirwan’s new non-stick lines of bipolar forceps and pencils were very successful, setting the tone for the future development of advanced product lines. 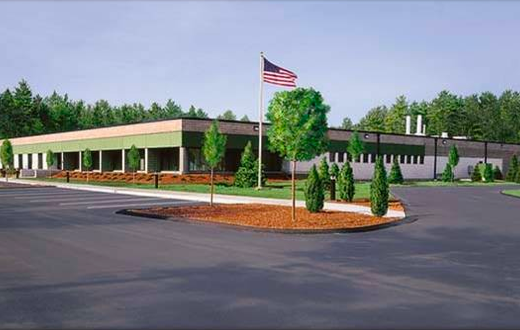 In 1996, Kirwan once again outgrew its facilities and moved into a custom designed manufacturing facility in the seaside town of Marshfield, Massachusetts. 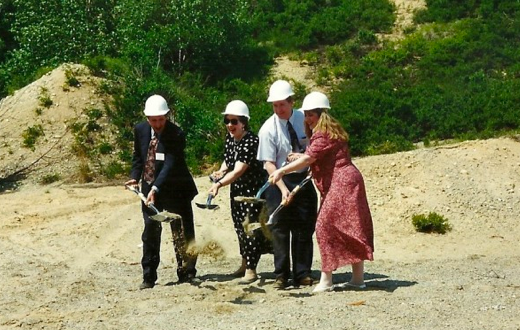 Lawrence T. Kirwan Sr. passed away before he could see his magnificent facility completed, but his vision for the advancement of surgical technology was continued by his wife, Jean and his sons, Lawrence, Jr. and Scott. New product lines such as the AURA Non-Stick Bipolar Forceps and Liberty Disposable Bipolar Forceps have firmly established Kirwan as a leader in bipolar instrumentation, and continue to help the company grow. In September of 2002, Kirwan expanded their 30,000 square foot facility to 50,000 square feet. In 2009, Kirwan further upgraded its facilities by completing construction on a rooftop solar array that provided power used in the manufacturing of its surgical products. The 790 solar panels generated close to half the power consumed by Kirwan Surgical Products. The second phase of Kirwan Surgical’s solar project was completed in October of 2012, adding 949 solar (photovoltaic) panels to the existing 790 for a total of 1,739 solar panels. This project also added 226kW to the existing 135kW generating more than 90% of the facilities power needs. In addition to the roof mount system in 2012, a ground mount system and custom solar carport was also added, immensely increasing the overall energy production for the company. The solar carport system utilized existing parking areas to generate power while providing covered parking and shade for vehicles. 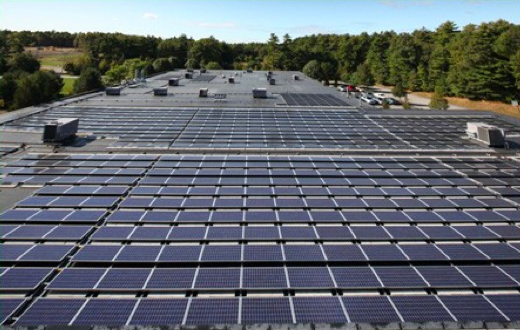 Kirwan was one of a few companies in the Northeast to use solar energy to power its office and manufacturing facility.